The Sanctuary at West Haven really is a haven of privacy to come home to yet it has the unique advantage of being within a few minutes drive of all the major tourist attractions of central Florida - The Number One Tourist Destination in the World! 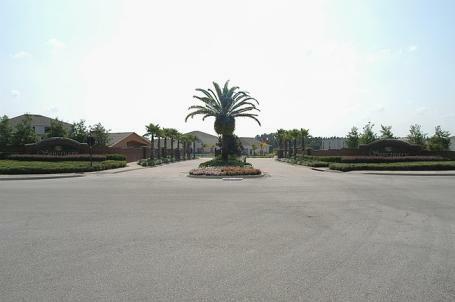 West Haven is an exclusive gated community, situated on the CR 54, opposite the infamous Championsgate golfing complex. The Villa is situated 15 minutes drive from Disney and 8 minutes from the 192. 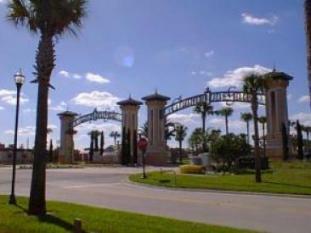 After leaving the interstate 4 at junction 58, head through the impressive Championsgate entrance. The villa is 2 miles from this point. Drive to the end of the boulevard, make a right turn, and after less than 1 mile West Haven will appear on the left. The Sanctuary is one of the most sought after locations in Central Florida. It has a sense of peace and harmony with nature. The huge expanse of wetland and conservation area that this property overlooks provides the ideal habitat for Cranes, Ospreys, and Blue Heron. 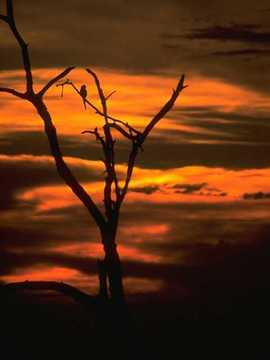 You may even see an American Bald Eagle flying overhead. Leading to the villa is a private tree lined boulevard. The actual entrance to the sanctuary is through coded security gates to ensure your exclusive comfort at all times. All the gardens, trees and shrubbery are exceptionally manicured. Situated on a large sweeping bend with landscape surround The Villa has a traditional red-stone paved driveway with an impressive white painted stone fascia.